Ernest is a fourth year geology major with interests in climate change and in planetary science. 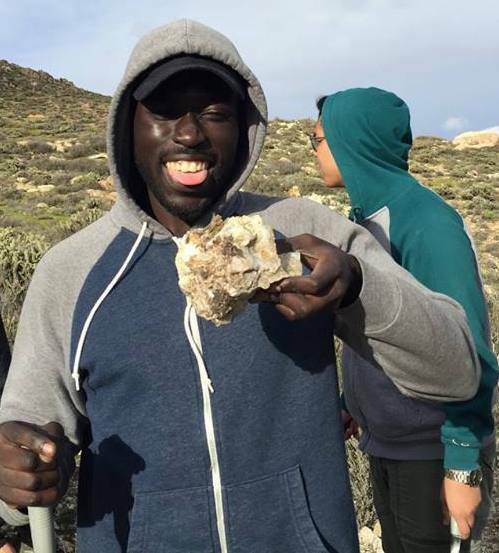 He is from Dakar, Senegal, and has a brother who is also attending UCLA. He hopes contribute to scientific knowledge and discovery, as well as increase science interest in minority communities.